Apprentice Education works hand in hand with numerous, reputable organizations and government agencies securing the best internship placements for students. 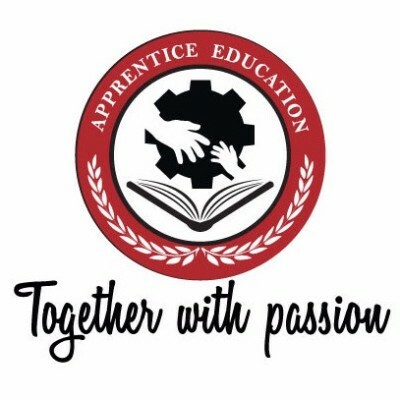 Apprentice Education’s aim is to provide captivating resumes and valuable in-field experience, as well as develop skills, that will be vital to achieving future goals. We have made huge investments, both in resources and time, in building an extensive professional network in the San Francisco Bay Area that lets students, both in the country and abroad, have real life experience in their dream careers. If you are an international student who seeks more information, click here International Student Resources . “Travelling thousands of miles is better than reading thousands of books"
Internship opportunities change all the time, so they are updated frequently. For example, for medical students, hospital A may be available this year but only Clinic E is available next year. Send us your contact information, and we'll follow up your inquiry shortly.